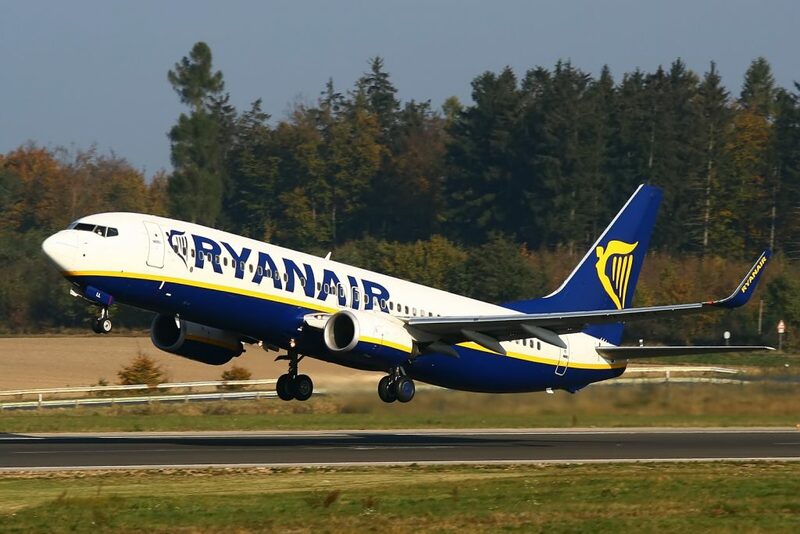 Ryanair, the no-frills low-fare-high-fee airline has said it will increase the number of aircraft it bases at London Luton airport, for its winter 2018 season. The airline currently bases just four airframes at the airport, from winter it will base a further two at the Bedfordshire airport making a total of six. As a result, the airline will add six new routes to Alicante, Athens, Barcelona, Bologna, Cork and Malaga. A scruffy David O’Brien from Ryanair said, “Ryanair is pleased to announce 2 more aircraft at Luton (6 aircraft in total) for our winter 2018/19 schedule. We will deliver 6 exciting new routes to Spain, Greece, Italy and Ireland and have added more flights to Vilnius, as we increase our schedule to 107 weekly flights, carrying 2.2m annual customers to/from London Luton." Chief Executive Officer of Luton Airport, Nick Barton said, “Ryanair has been a big part of our success since it first started flying from LLA in 1986, and the decision to expand its presence here is a testament to our transformation into a world-class international airport." We're told that as a result of basing another two aircraft at Luton, the airline has negotiated a preferential deal for passenger throughput at the airport, which cuts the costs it has to pay to a rate that is now lower than any other airline at Luton.